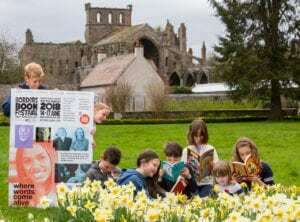 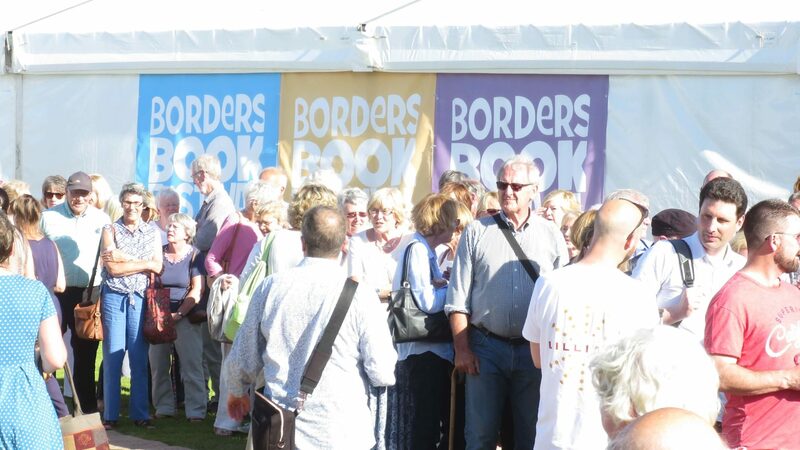 AT are delighted to be supporting and attending the Borders Book Festival which opened today. 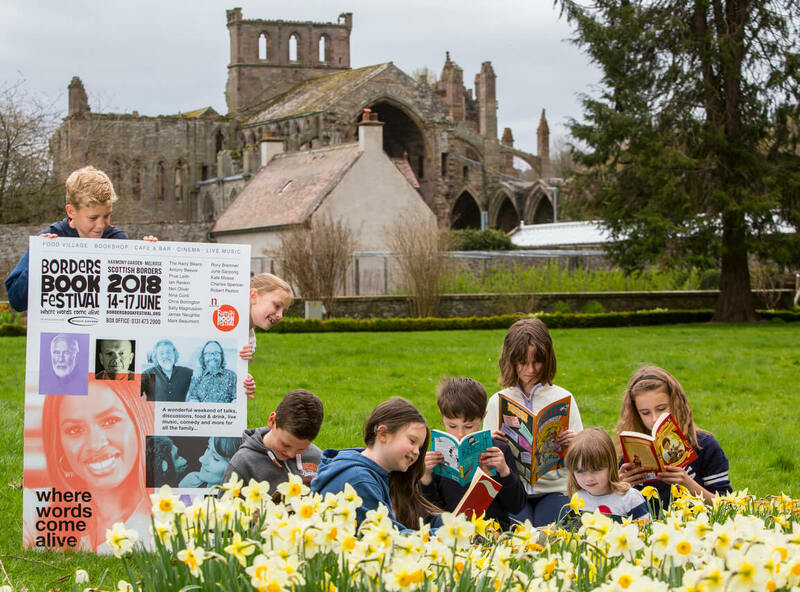 The festival is held at Harmony House in Melrose from the 14th to 17th June 2018. 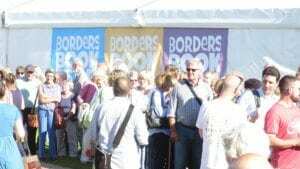 With over 100 events throughout the weekend, guests include The Hairy Bikers, Neil Oliver, Doddie Weir, Nina Conti and Prue Leith.